These extra white shoes are designed and stitched by masters of the Russian industrial company "Sudarushka" specially for the performance of folk-character dance and rehearsals. Comfortable shoe-tree, comfortable toe shape, low stacked heel ensure a perfect fit. Strap fastened with a buckle, will not allow the shoe to slip off during a performance. We know how important it is to prevent slipping of dance shoes on the floor, so we use a ladle is a special kind of thick and durable leather for making soles. The surface of such sole quite rough - it gives the dancer stability. 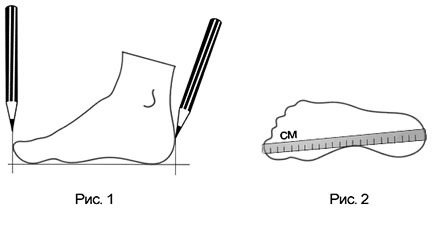 Middle seam on the heel part of the shoes is made in such a way that it does not diverge from the load and continuous operation. This model Shoe is available for order in any of four colors (red, black, white, gold) and in sizes from 30 to 41. Order dance shoes for the whole team! Our experts are always advice you and draw up the contract, and the master will produce the desired number of pairs of shoes just in time.